Book your car's preventive maintenance service and more via beepbeep.ph! Home / beepbeep.ph / news / services / Book your car's preventive maintenance service and more via beepbeep.ph! 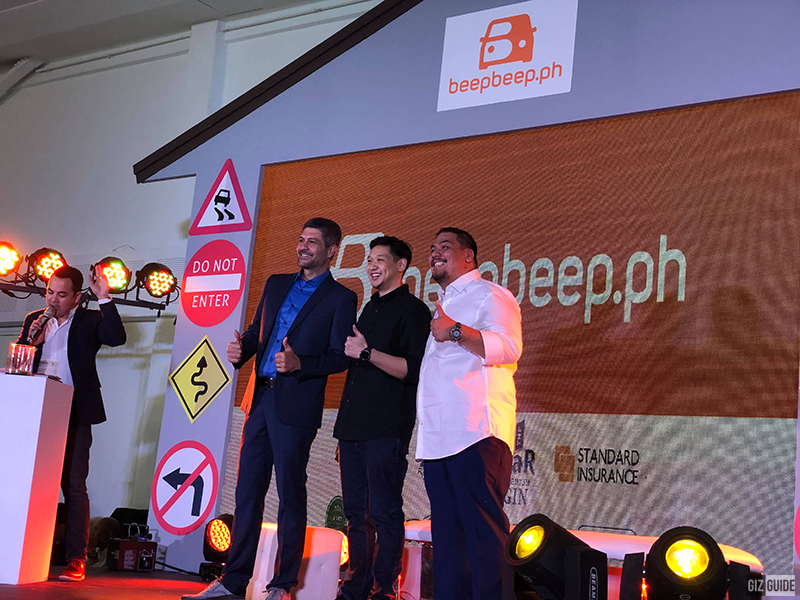 You can now book your car's preventive maintenance service, or a 24/7 roadside assistance with the first ever online platform and mobile app for all things automotive, beepbeep.ph. Instead of driving your car personally to the casa to have its preventive maintenance service or even its annual auto-detailing jobs, vehicle owners can now simply do it by doing a few taps. The car will be fetched by beepbeep.ph's professional drivers who are all fully equipped with body cameras and continuously monitored GPS for both safety and constant monitoring. The all things automotive company also ensured that all vehicles are insured from the moment they were turned over to their drivers. This is something we have thought of very carefully and worked on painstakingly hard on to guarantee because our vehicles are valuable and our time is precious. Beepbeep.ph promises total transparency, security, and worry-free service. We don't want our customers to concern themselves about where their cars are or how they are driven, said. 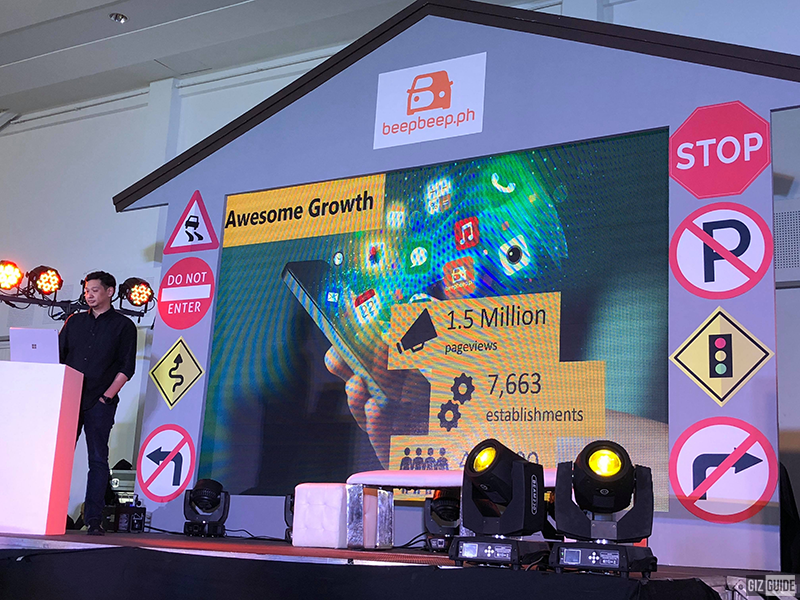 Anton Ojeda, CEO of beepbeep.ph. Aside from the preventive maintenance service booking beepbeep.ph is offering, they also have a 7,500 curated directory of car shops. These links the vehicle owners to considerable network of auto services ranging from reliable official dealership hubs (casas) and even independent repair shops (talyer) around the metro. The search tab also show garages, local car shops that offer maintenance and mechanical repairs, car wash and detailing, body repairs, paints, and wraps. Users can access the directory by going to the app's "Search & Canvass" feature. The search can be tailored according to the service, location, and favorability rating. Beepbeep.ph shows the detailed look of what to expect at a certain establishment like the menu of services, features, operating hours, address, Google map locator, payment methods, and even and estimated cost per visit. A directory of insurance provides and Land Transportation office outlets can also be found on the "Search & Canvass" feature. Beepbeep.ph also offer 24/7 Roadside Assistance that caters to the need in under 45 minutes according to Ojeda. This assistance icnlude emergency towing, battery replacement, and tire-change services to any car owner within Metro Manila without the need of memberships and additional charges. 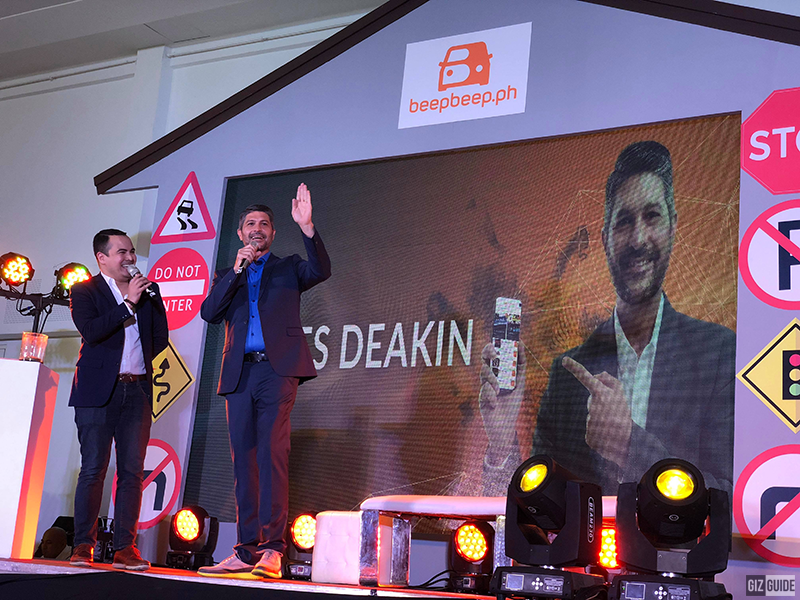 James Deakin was also introduced at yesterday's beepbeep.ph launch as the brand's ambassador. The beepbeep.ph app is now available for download on both iOS and Android devices. You can also access their website at beepbeep.ph. Are you amazed with the services they can offer? Share the goods news away!